2290.00 sqft. - 3150.00 sqft. 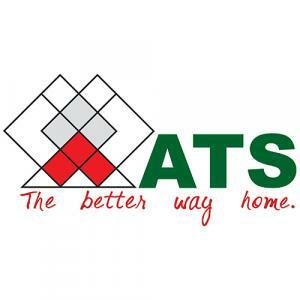 ATS Greens Pvt. 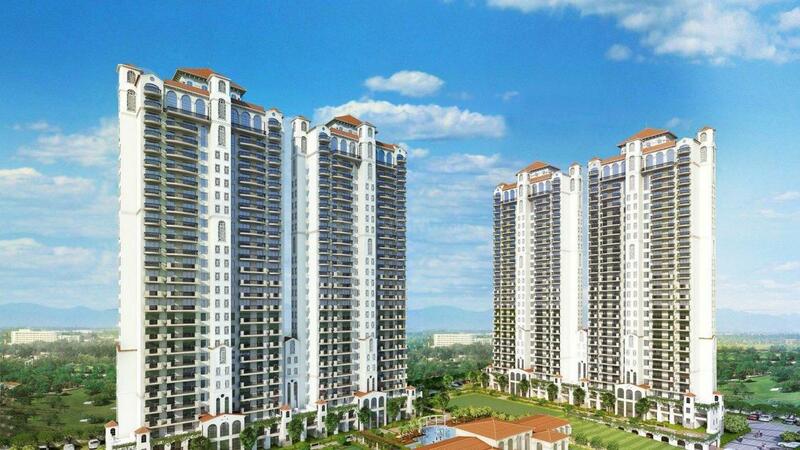 Ltd has launched Triumph, an ultra residential project at Sector 104 in Gurgaon. Sprawling over 12 acres of lush greenery, the gated complex is located on Dwarka Expressway, an upcoming residential hub. 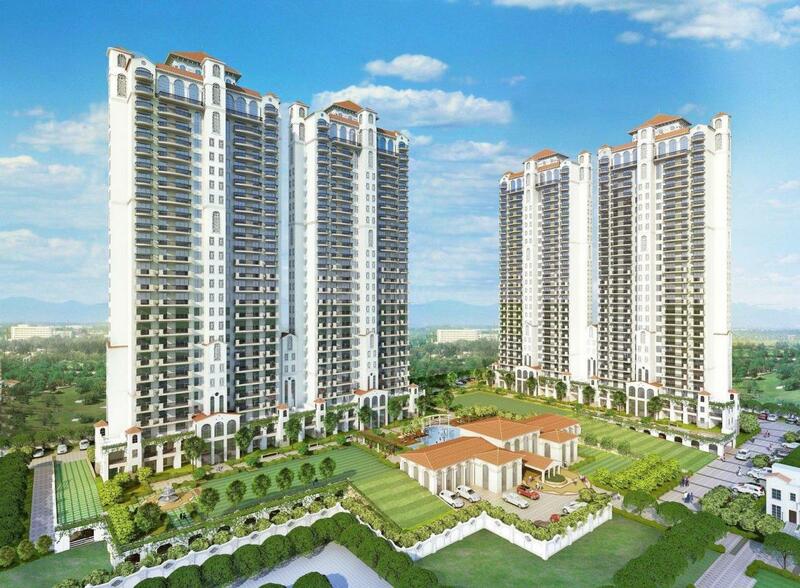 Designed by the renowned Hafeez Contractor, the living spaces are created for the grander lifestyle based on the concept of luxury and tranquility. 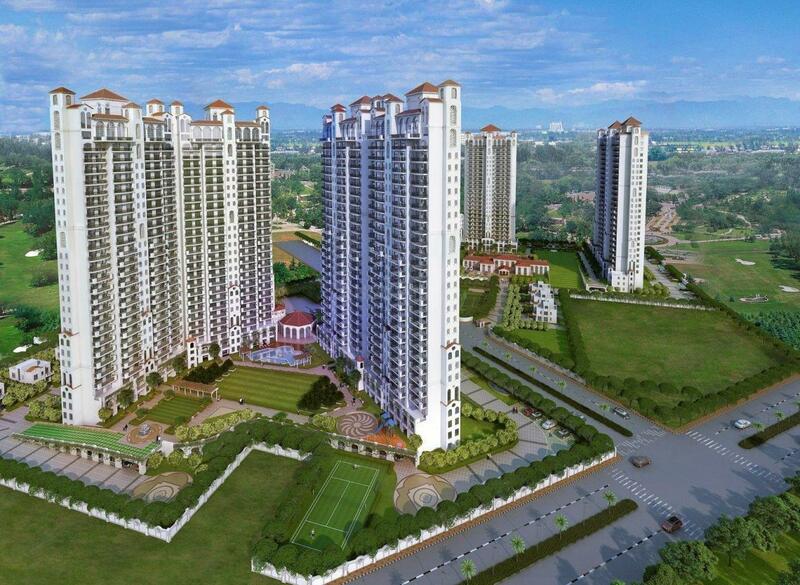 With hi-tech specifications of quality construction and exclusive architectural designs, the extra-ordinary and royal project is developed with extensive greenery around. 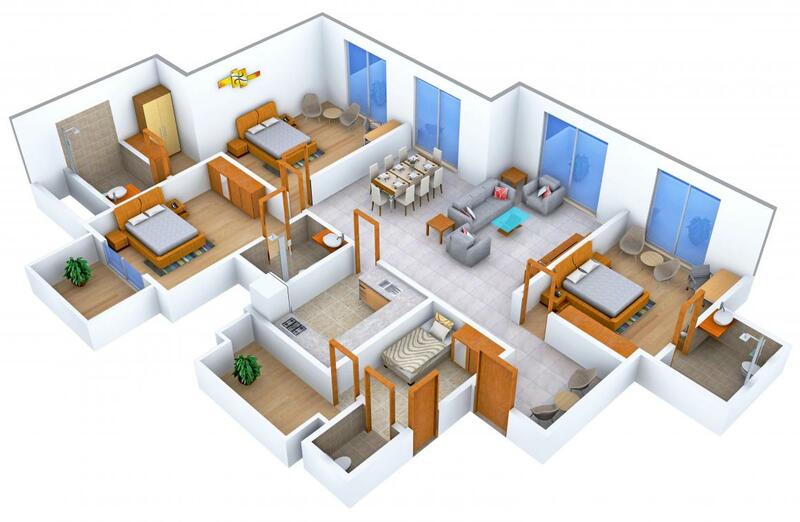 Every apartment boasts of central air conditioning systems without compromising the privacy. The Triumph homes are inspired by - God is in the details, the philosophy of the great architect Mies van der Rohe and are beautifully furnished so that you can just move in with your belongings. The branded pioneering property crafted with meticulous attention will enhance the standards of living that have been set by its illustrious predecessors. Sector 104, containing several fascinating buildings, is one of the most well defining regions of Gurgaon that tends to attract large number of people. It is situated off the Dwarka Gurgaon Expressway (Northern Peripheral Road), an emerging location which is reckoned to be a perfect housing destination in Gurgaon. The 150 meters Eight Lane Expressway, including the 30 meters of green belt on both the sides, connects Dwarka to the NH 8. Residents over here can enjoy congestion free travelling between Delhi and Gurgaon. Moreover, the proposed Metro Rail is also likely to pass through the locality linking the airport and other townships including Dwarka. The proposed Diplomatic Enclave and Indira Gandhi International (IGI) Airport are located just in the vicinity.